Packets are messy and hard to open. Hellmann’s® Stick Packs are easy to open and easy to apply. Easy open allows more control. Guests want to top their sandwiches and burgers with the best mayo, and they expect Hellmann's® within reach. 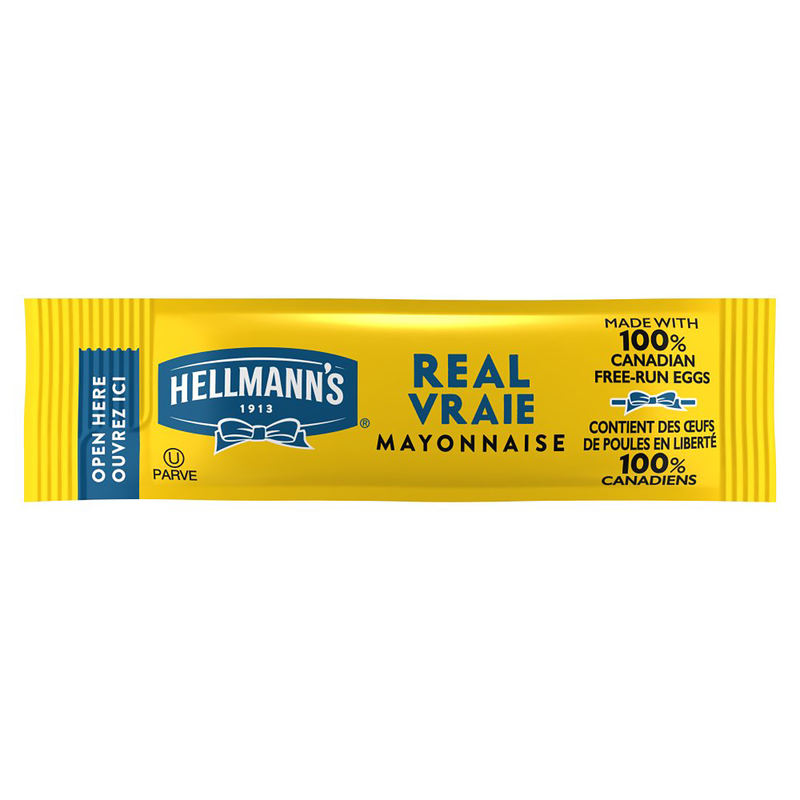 Hellmann's® Stick Pack Mayonnaise delivers the real mayonnaise guests want in a package that's user-friendly with less waste and less mess. Ideal for sandwiches, sandwich and wrap fillings.